She hasn't aged since her "Candy" days. Take one look at Mandy Moore and you’ll wonder if she’s been secretly bathing in the fountain of youth. Seriously, her skin is as radiant and wrinkle-free as it was when she released "Candy" as a teenager back in 1999. What gives? Lucky for us, she shared her skincare staple on her Instagram story. 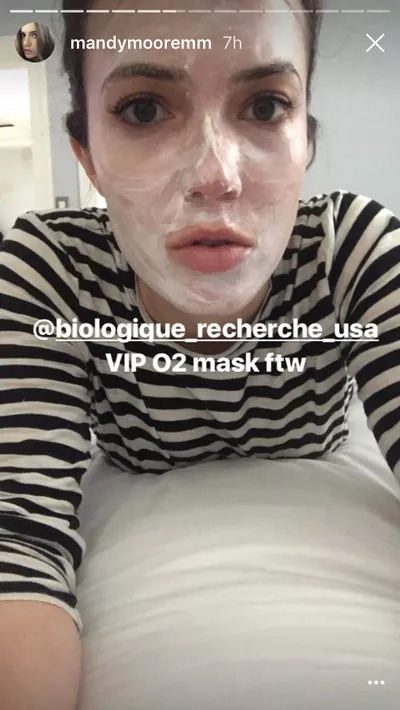 Moore captioned a candid snap of herself covered in a creamy white mask, “@biologique_recherche_usa VIP O2 mask ftw.” The mask she’s referring to is Biologique Recherché Masque VIP O2, and at $140 it doesn’t come cheap. But Moore has been relying on it for years—back in 2013, she sang its praises to Into The Gloss: “It’s a super yummy, ultra hydrating treatment that’s especially good for under my eyes," she said. 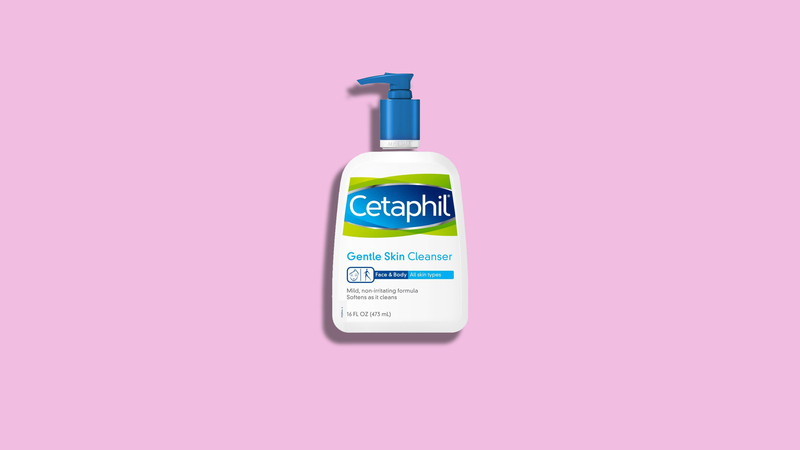 Here's the science behind this product is so good: A molecule called Perfluorodecalin boosts oxygen in the skin, which helps enhance skin glow by boosting cell metabolism and encouraging dead skin cells to slough off and reveal fresh skin cells at the surface. Additionally, the mask packs vitamins C and E, which combats against fine lines and chronic sun damage. If used repeatedly over time, it can have an anti-aging effect in addition to leaving you with a glowing complexion. The brand recommends you apply a thin layer of the mask all over the face, neck and décolleté, with a little bit extra around the eye area, and rinse after 15 to 20 minutes. Use no more than twice per week. Happy masking!